Please choose your option above or click here to go to the home page. See you there! 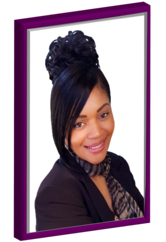 Book Laneen Haniah as a speaker for your event. Expect a dynamic and insightful word! Book a Personal Insights Session or Email service with Dr. 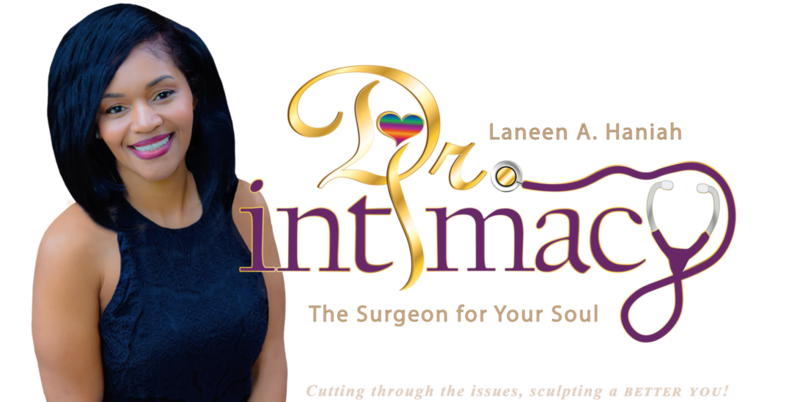 Intimacy - the Surgeon for Your Soul! Join Dr. 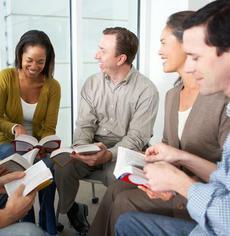 Intimacy's Book Club to have private access to Dr. 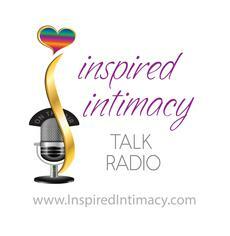 Intimacy on a weekly basis! Looking to purchase products? Visit the online store at my new website to buy my books and more. choose from the options below to go to a specific page. 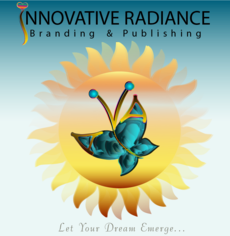 Experience the most intimate and customized branding and publishing on the market!